Supertuff Europe are manufacturers of a wide variety of stackable bins, sealable buckets and general waste disposal bins. 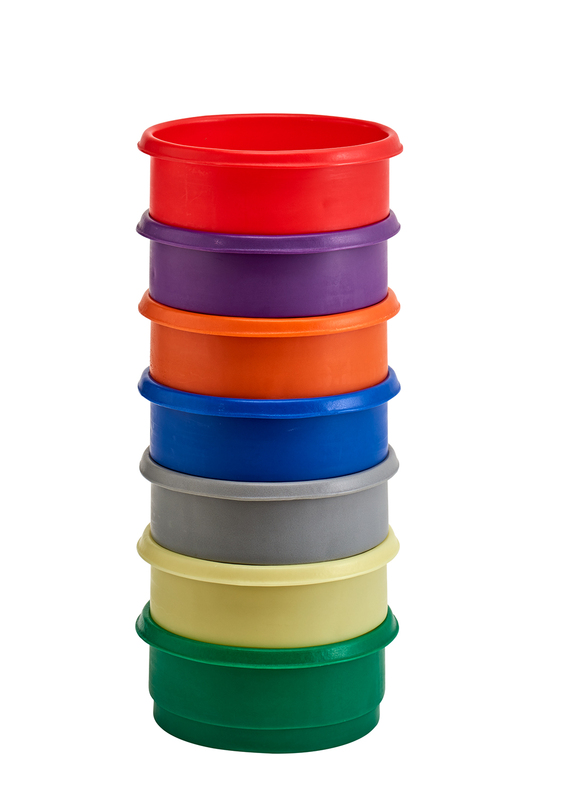 Manufactured from food grade polyethylene, our range of plastic bins are all designed to be stackable and save valuable space. Because of their versatile and hardwearing properties, these bins have been widely adopted across a number of industries. Produced via a rotational moulding method in our UK factory, the plastic inter stacking bins and plastic tapered bins have a single-piece construction that is both seamless and very resistant to large impacts. It also eliminates awkward crevices and corners to make them easy to clean when used in high care environments. The inter stacking bins share the same base dimensions so different capacity models can be stacked together without issue. 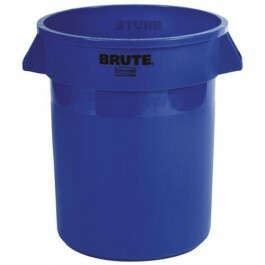 New to our product lineup, BRUTE bins provide the ideal heavy duty storage solution. The container is manufactured using thickened polyethylyne that is then reinforced further in key areas to improve its structural integrity. The result of this is that BRUTE bins have high storage capacities, have durable handles and can be dragged consistently across rough surfaces without breaking. 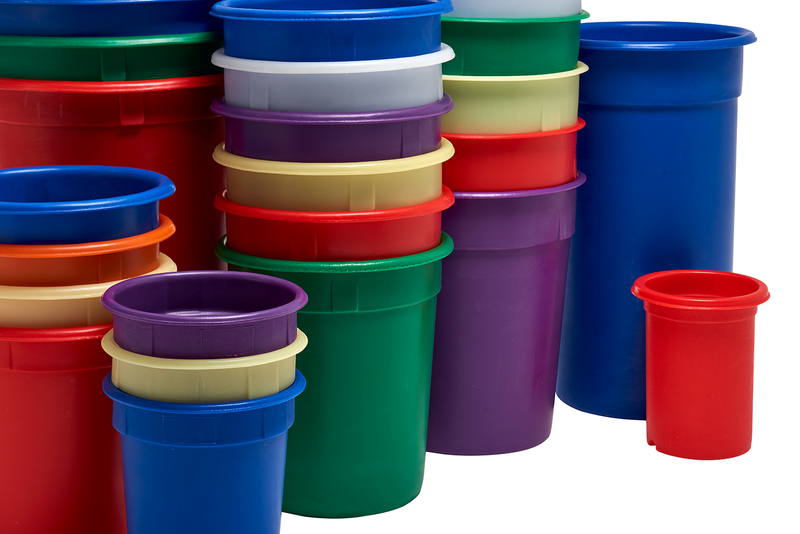 The plastic pails we offer are designed for liquid storage and are provided with sealable lids to secure the contents. Providing better security than a drop on lid, these buckets are well suited for transporting hazardous chemicals and paints. 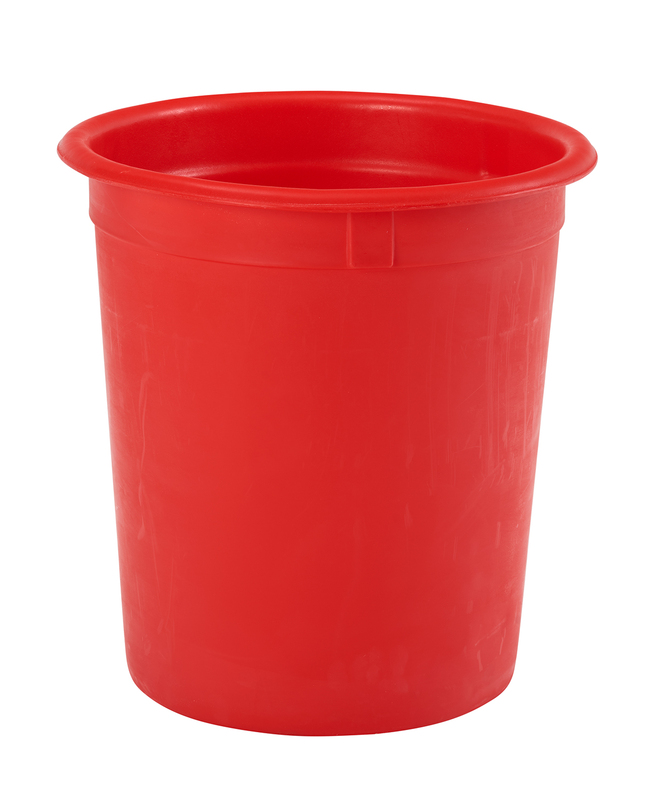 These buckets are commonly used by cleaners for storing cleaning products in. Transporting heavy containers by hand can be difficult, so we also manufacture and supply a range of dollies that are designed to be used with the bins. Being situated on durable swivel castors, the dollies provide welcome manoeuvrability for users and will comfortably cope with consistent use over many years.